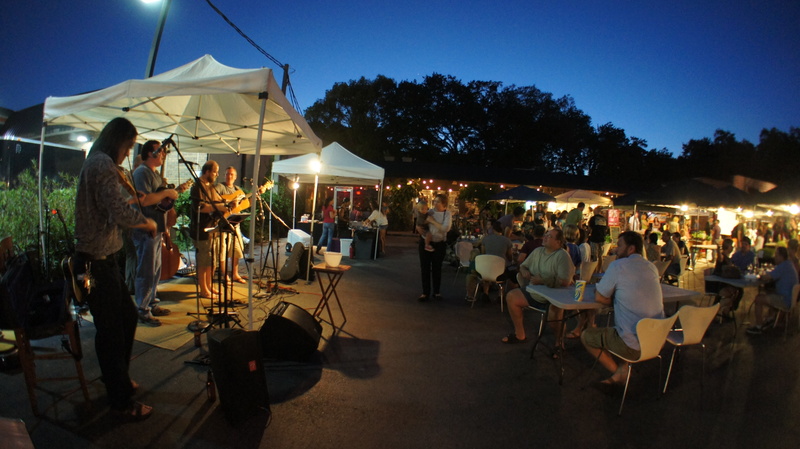 Every Monday evening from 6 pm until 10 pm our parking lot is transformed into the Audubon Park Community Market. Lot’s of local produce, music and other goodies. To contact the market or for more details, visit the Audubon Park Community Market website.